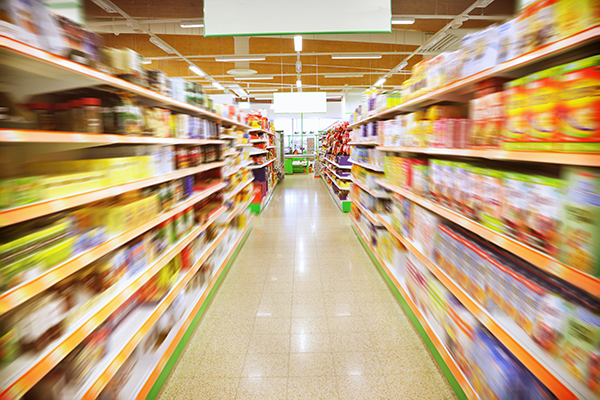 TOERSA Security offers retail loss prevention services that fit your needs. We operate a roster of fully qualified guards, whether in uniform or plain clothes. Our agents are capable of working with both small or major retailers.